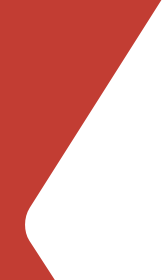 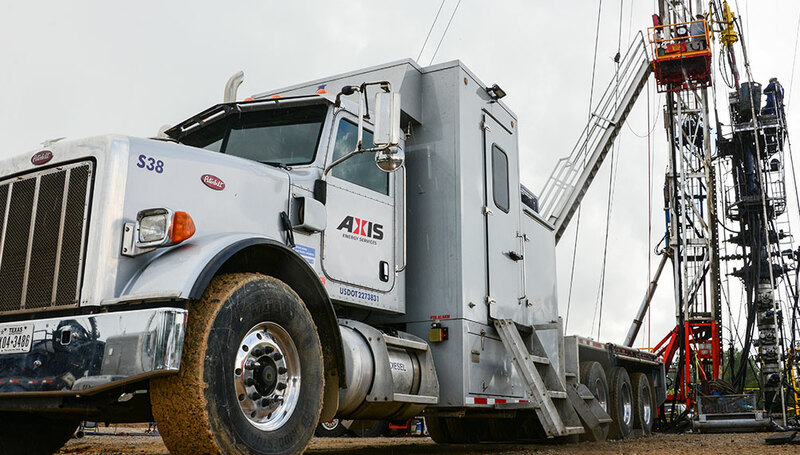 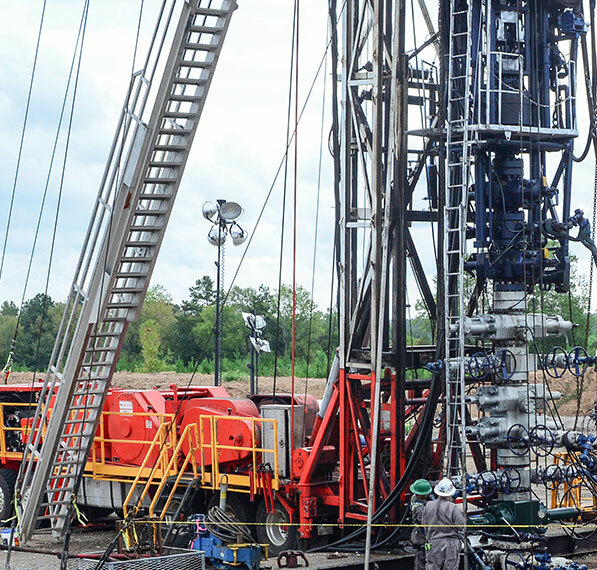 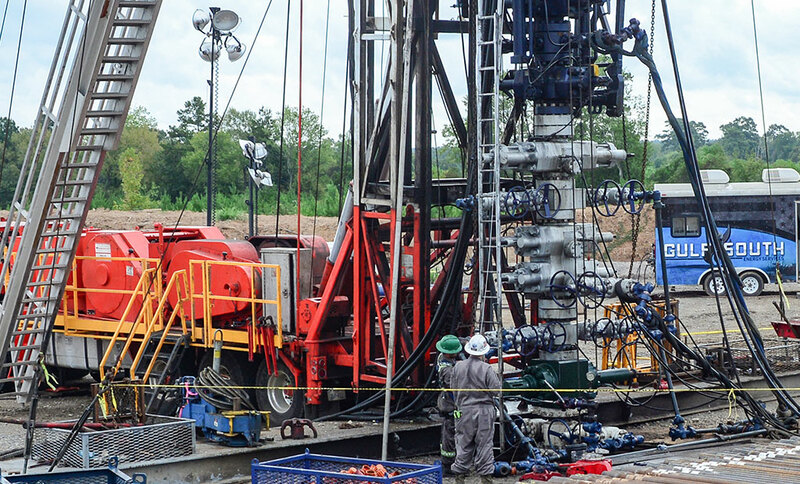 Axis Energy Services operates one of the country’s largest rig assist snubbing fleets, with next-generation snubbing service units featuring advanced safety systems. 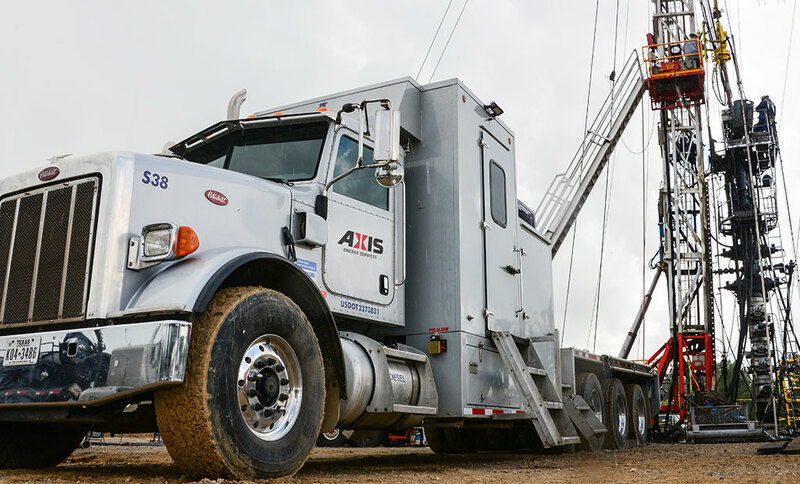 Our crews include some of the most experienced snubbing services operators in the industry, specializing in high-pressure operations and trained on our leading-edge virtual reality technology. 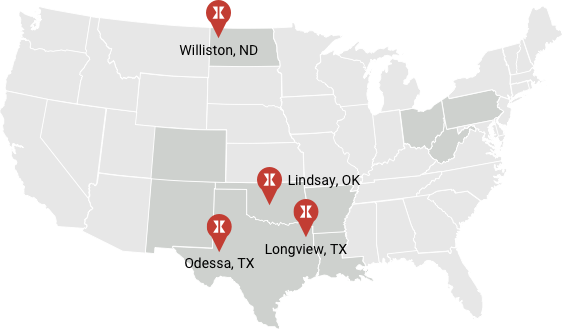 Axis provides pressure control services in the Ark-La-Tex, Bakken, Marcellus/Utica, Permian, Rocky Mountain and SCOOP/STACK regions.